It's really hard to believe, but Sasha turns 1 in two weeks! And now we come to the super exciting part! Presents for the first birthday. I think this post may be useful for parents of the little ones as well as for friends and relatives who have no clue what they should get. Since it can be pretty tough considering amount of products on the market and different stages of baby's growth. What will be interesting for the almost-a-toddler? What affordable options do I have? 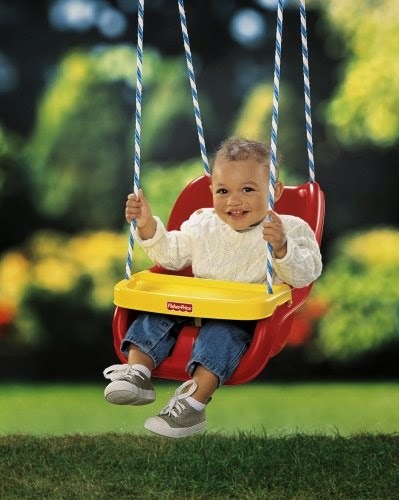 What will keep the baby occupied and will catch his attention? Here I'll list a bunch of potential presents from different price categories. 1. Radio Flyer 4-in-1 Trike. This is what we actually got for our daughter. 4 in 1 trike that can be used and loved from ages 9 months-5 years!!! !Pretty impressive. "it easily converts from a stroller to a steering trike, learning-to-ride-trike, and finally a classic trike. The 4-in-1 Trike features safety features for the youngest riders, including removable wrap around safety bars with cupholder and snack tray, and a 3-point harness. The trike has quiet ride tires when pedaling. The height-adjustable push-handle and unique stroller-style canopy remove for older riders. The sturdy steel frame and adjustable seat ensure it will last for years." I can't wait to give it a try!!!! and it retails for 77-100$. Pretty expensive,but considering that it is an investment for the next 4 years, I think it is well worth the money. Well this one is questionable and you can skip this part. But... 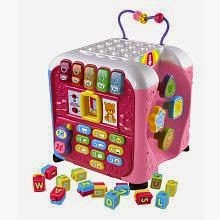 I thought it is going to be super cool for my baby to have something we got her for her first birthday as she grows. something she can play with and love...and well possibly pass it to her siblings or her own kids later on. So we decided to get her a doll...not a cabbage patch doll, but a good quality,expensive doll. I do realize, however, that she probably won't even be interested in it for the next year...but still I love the idea. 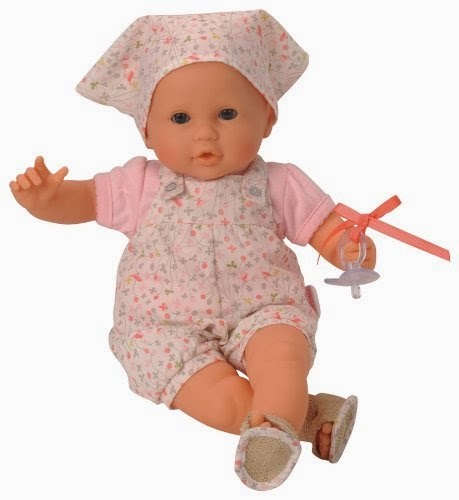 We chose a french brand corolle and a beautiful baby doll-happiness. It is quite expensive for a doll (57$) especially when you can get one much cheaper...for like 10$ at target. 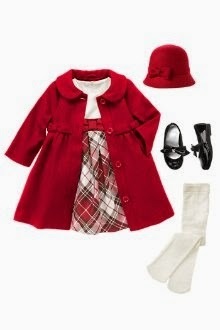 However, here we pay for memories and traditions...not too much for the practical part of having a doll. (As a brand suggestions for fancy dolls - Corolle, spanish brand Paola Reina, or American girl // as an option there are collectible barbies mattel come up with each year. Wouldn't it be cool to have a barbie from the year you were born. I'd love to have it. again pretty expensive for toys. But they are beautiful, nicely made, each has its name,clothes,personality. All huggable and loveable. (40$) And you can also personalize them by adding a monogram with the name of a baby. I think it is a great option for a gift. 4. Nice clothes or shoes. There is a whole lot of beautiful clothes we'll never gonna get on a daily basis because they are out of our price range aaand we can go to carters and get something way cheaper and...tons of other reasons. And it's absolutely normal BUT birthdays are for breaking the rules right? If we can't spoil our children on their birthdays when can we? We personally were thinking about investing in a good pair of proper walking shoes. The ones that would be made of leather with a good orthopedic sole...they are quite pricey as well but beneficial for baby's health. 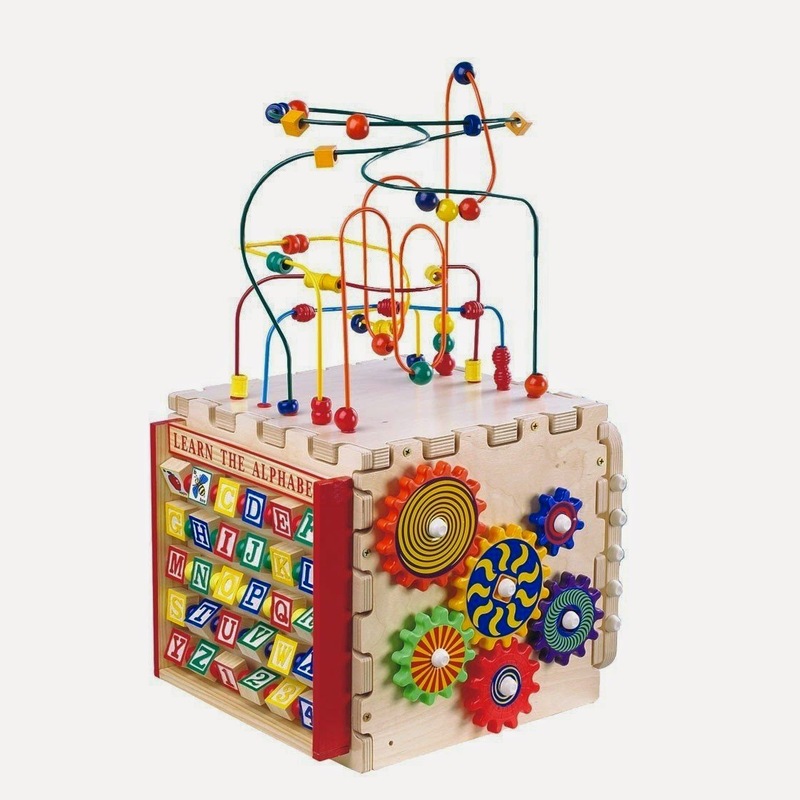 Okay this one is well known and loved with age range of 1-4 years it can become a perfect present! 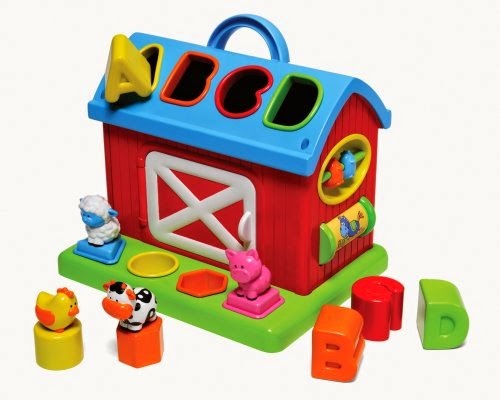 not as pricey (retailing for 34$-39$) It has everything baby needs - animals that they will soon be familiar with, all the funny sounds, and a bunch of possible activities, closing doors, moving hay stacks etc. I love it! 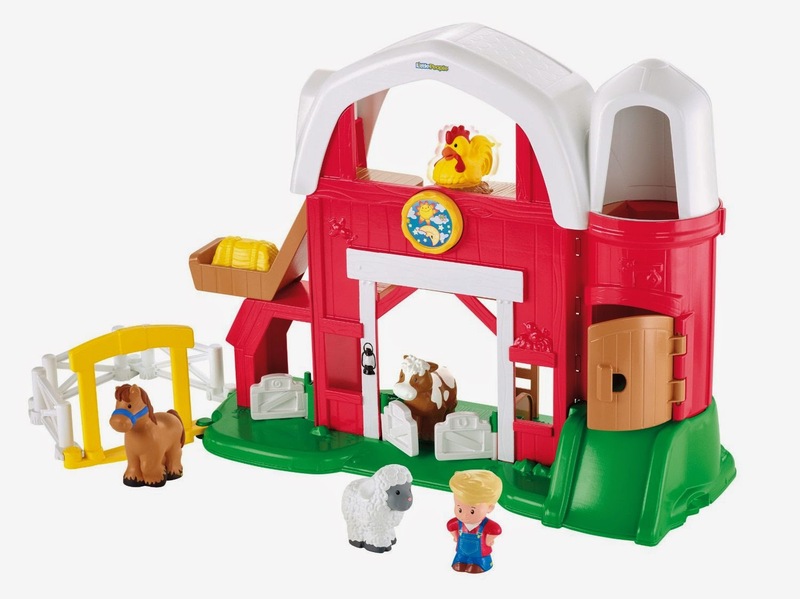 And what's even better that if you don't want to spent that much money, or the baby already have the original farm, there are a bunch of additions you can get for as low as 10$. 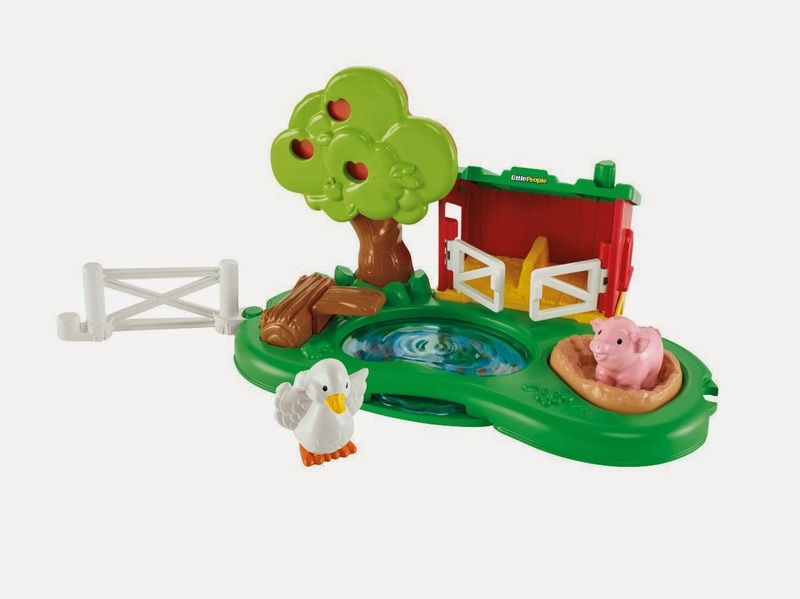 We purchased this one with a duck and a piggy. I'm sure it's going to be a hit. 6. 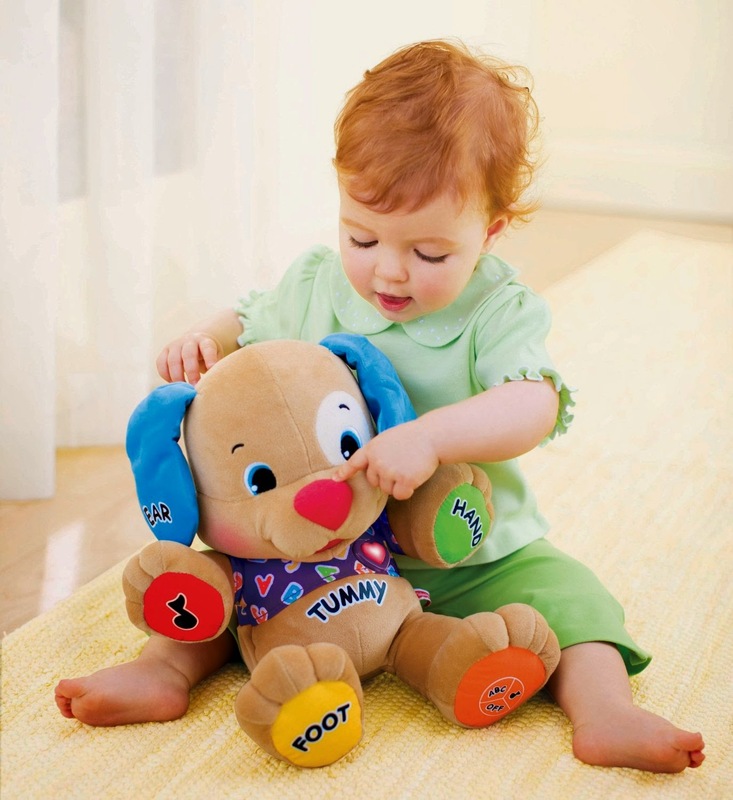 Laugh & Learn Puppy. fun way to learn your baby different body parts, alphabet, songs that every baby knows. Oh that's what babies around one love the most. 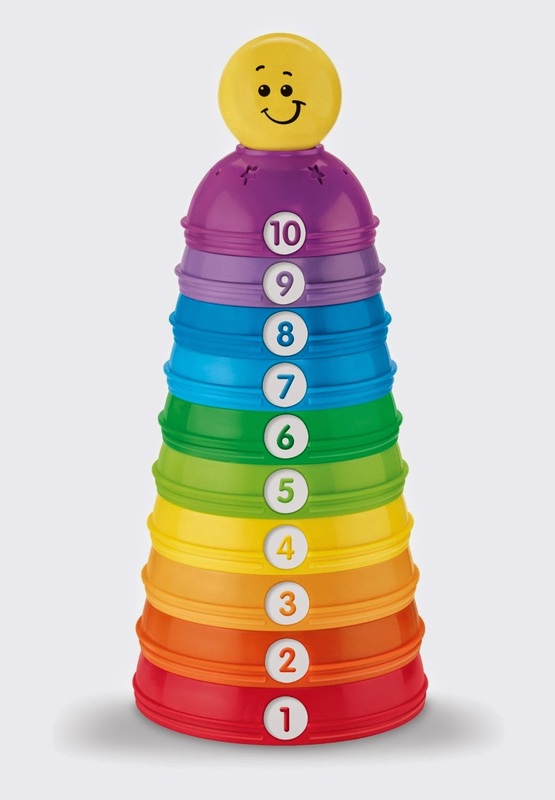 Put things together, put something in and get something out...Stackable toys are our everything at this stage! Rings,cups,blocks... Everything. And it is great for developing their fine motor skills too. what's best about this category is a price range. Toys like these go from 5$ to 100$ on average and you can chose what's comfortable for your budget. At this point of their development babies are likely to be interested in books, they love to look at the pictures,love to turn pages and of course they love the voice of their parents reading to them. You can't go wrong with a book. 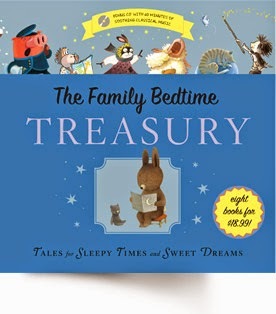 Choose beautiful story-tales, or a package of boarding books with bright pictures and first words. 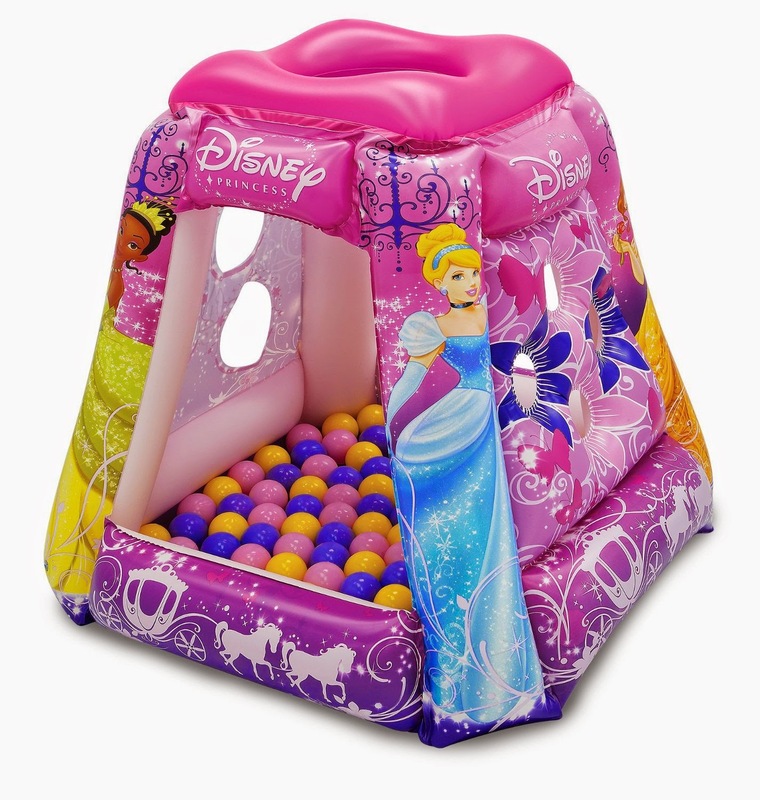 This present can become a bit of pain for parents (if their babies like to throw stuff away like our little one does), but children will definitely love it!!! I hope this post was helpful! As for us, we can't wait to celebrate the first year of our new journey together! And the presents are ready to be packed! When we found out we're going to have a baby, we were in the middle of the remodeling of our house so I had a limited budget to count on, so I had 2 options: First - buy everything people are talking about...all the traditional nursery furniture BUT I would have to look for the cheapest options available. OR I could limit my search to the stuff that I really need, and get the things I LOVE. So I chose the 2nd option and here are some of my ways to save some money on nursery. I know this may sound surreal and pretty weird (especially after you visit baby stores and see all the gigandous amount of stuff that is "oh so nice to have", but in reality you can live without EVERYTHING that you normally considered a nursery furniture: Crib,Changing table, Rocking chair, Dresser. In theory, you can co-sleep with your baby, change his diaper on your bed, rock him on your arms, and put his clothes in your own dresser, right? So lets start with this idea in mind, and decide which of the stuff listed we need. Sleeping with a baby in his first 2-3 months of life I consider to be not safe. And the WHO too as far as I know) They are just too tiny and not as mobile. I've also heard about some cases when babies actually died of suffocation as a result of co-sleeping. So yes. Crib was an absolute must-have for us. Now let's talk about cribs. Prices are anywhere in the range 100-1000$ depending on the amount you want to pay. But again its only function is to be a good sturdy bed for your little one, and something tells me that on average the cheapest and the most expensive options do this job equally good, and it is only a matter of how fancy you want to go and what design of the crib you need. And well...Walmart...I personally not a fan of that store...but you just can't beat it. And this is our Graco Lauren Convertible 4 in 1 crib. simple,white,hardwood,easy to assemble and just beautiful. The reviews on walmart website were controversial. Some stated that the product comes with imperfections, scratches etc. I was aware of it, and we checked every single plank on the crib -everything was perfect and nicely packed. Even in case if its not you can always return it to the store and get a new one, right? 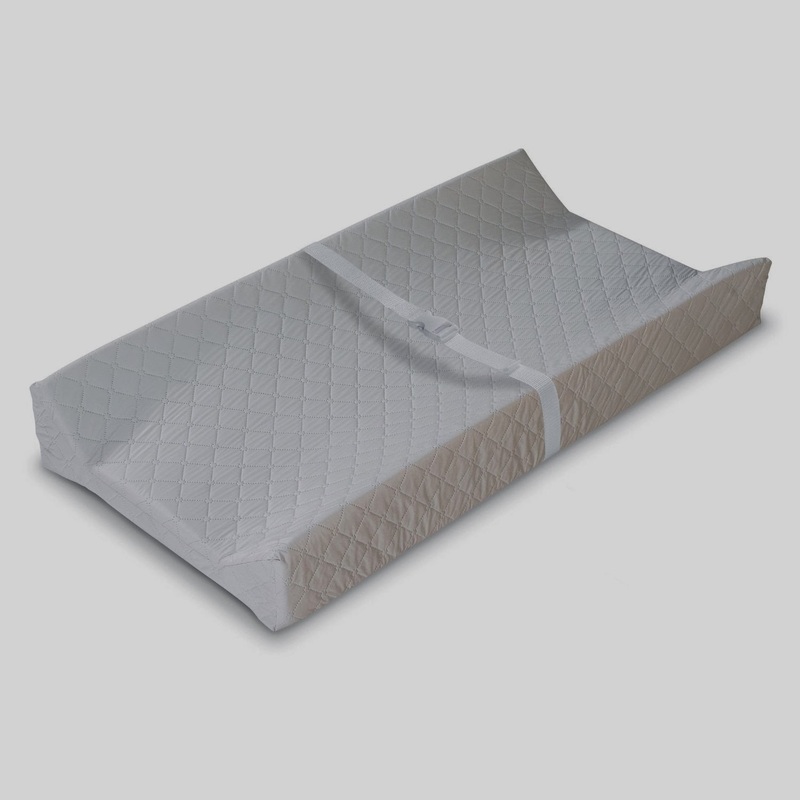 unlike the crib, the quality of the mattress is VERY important for the baby's back, and I didn't want to save on that. However, how surprised I was when I realized that this mattress that we are getting for free as a bundle has more positive reviews and better ratings than the most popular mattress sold on amazon (safety 1st - 763 reviews 4.5 stars) vs 1420 reviews and 4.5 stars for this one. Impressive, isn't it? So far after 5.5 months of everyday use, I'm happier than ever with the choice we made. Is it necessary to have one?-not at all. It is that type of thing you can easily skip. The price range for rocking chairs is anywhere from 100$ to 700$ on Amazon. When our daughter was colicky (at a period 3-7 weeks) I used the yoga ball, I bought during pregnancy, to rock her (exercising for mama and rocking for the baby)). But honestly,I don't remember when was the last time I had to rock her. And I never actually felt sorry that I didn't get a rocking chair. So yup- money saved. hmmm...this is the interesting one. every nursery MUST have a changing table,right? )Well...not exactly. First of all, Are you planning on sharing a room with your baby for a bit? We decided to sleep in the same room till she is 6 months-1 year (to save on baby monitor))So if you plan to be in the same room with you baby then you probably won't even need a changing table - it is much more comfortable to do everything on your bed. Trying to stand up,hold your baby and change her with your eyes half-closed at 3AM is not fun . And well after 5-6 months I wouldn't even risk putting my baby on the changing table -because they do roll and move and crawl so fast...I would just be scared that she may fall from such height. If that's not the case and the baby is sleeping in the separate room then there is an amazing alternative - Dresser+changing pad instead of official changing table and dresser. Isn't that an awesome idea to same space and money? That's exactly what we did. And so we're moving to the tricky one - dresser. So As I've mentioned before we decided to skip on changing table and get a dresser and put changing pad on top. The dresser we needed had to be white, hardwood, appropriate height (I needed to use it as a changing table so it had to be around waste-line tall. Also the drawers had to be deep and nice size. And so the dresser-hunt began. Dressers are quite expensive -especially the tall ones (and it had to be a pretty wide one too) so price tags 250-650$. It took me a long time but I finally figured that Ikea has a perfect-sized hardwood dresser. It was manufactured in 3 different colors : red,greyish, white. BUT the first two were actually hardwood and the white one (the one I needed) was laminated. aaand the price was 160$ for the grey one but 200$ for the white. Guess what? We bought a grey one and partially painted it white. I also got some fancy knobs from world market and here we go: fancy,custom,beautiful, perfect dresser for 160$. A little side not - I really DO love this dresser. The drawers are so big. It fits all baby's clothes, wash clothes, hygiene supplies, first aid kit, diapers, wipes, snowsuit (2 of them actually)) baby carrier...everything is in there at one place and I couldn't be happier. I did sew a beautiful cover for the changing pad and was very excited to use it...but to be completely honest I never did. From the first day of our daughter's life till now I change her on our bed...Just can't force myself to stand by her side, trying to hold her with one hand and change her diaper with the other when she makes her attempts to roll from me like 50 times in those 2 minutes. But for those who won't have their bed in the same room with the baby this solution will really save you space and more money. So this was my story of creating the nursery I love with the amount of money I felt confident to spend. And here are some pictures of our nursery (though it doesn't have all the decorations yet you can still get an idea. ))I have a huge nursery remodeling post coming too. Thread ball lamp , changing pad cover + all the bedding are made by me. This cake is just really good =) We just finished it, and I bet my husband can't wait for the new portion of this one. Preheat oven to 340F, Spray 9 inch baking pan. Prepare the topping: Combine ingredients and mix well. Set aside. In a bowl, cream together butter,sugar and eggs. Add flour,baking soda,baking powder,salt, sour cream and vanilla;mix well. Pour half of the batter into the pan. Layer with half of the apple slices,then half of the topping. Pour in the remaining batter,layer with the remaining apples and cover with the rest of the topping. This month Dima had a business trip to Denver,CO and well we've never been there before so we decided to go together and expand his 2 day stay to 5 days. Since I've spent my whole life in Moscow and the past few years in the middle of the corn field in Wisconsin, mountains are a big WOW for me))and as soon as we left Denver airport, I took like thousand pics of them:) I am really glad we had the opportunity to visit this beautiful city and explore the tiny bit of an amazing nature of Colorado. Hopefully it's not the last time. And before I continue with our pictures, I'd like to write a few words about travelling with a 2 month old. I was super stressed even being a frequent traveler and a pretty relaxed parent didn't make it easier! However, everything went so smooth!We were hiking, taking pictures and driving a LOT, and Sasha was a great baby most of the time. And I can't describe that amazing feeling of sharing the new experience with our baby!She had seen her first ever snow on the Lake Echo and Mt Evans 3200m above the sea level! With that being said here are some of the memories of our wonderful days in Colorado.